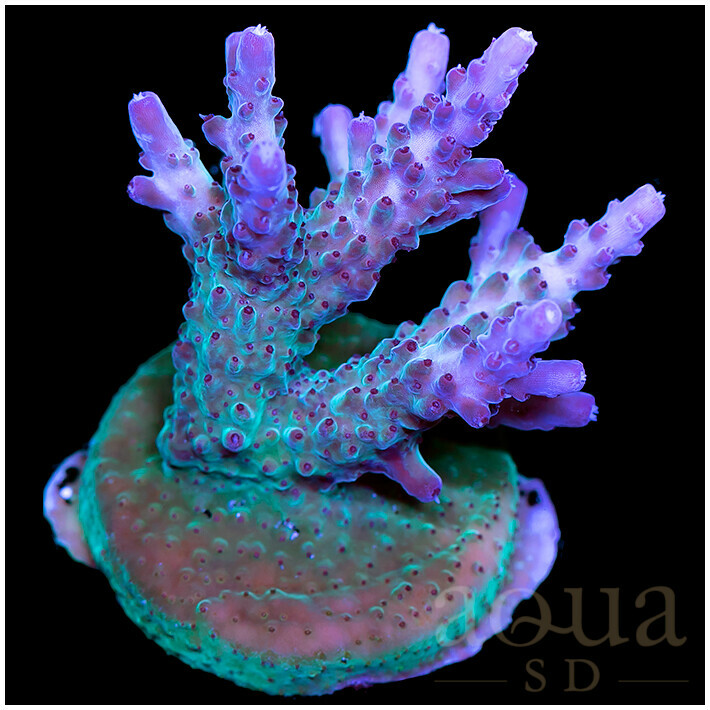 Tema en 'AquaSD' comenzado por Aqua SD, 4 de Abril de 2019. 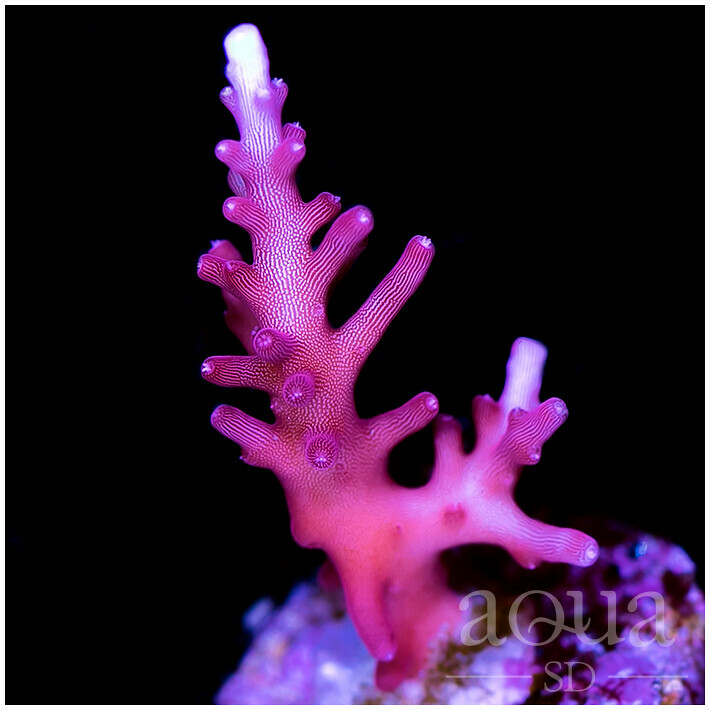 30% off All SPS- TODAY ONLY! 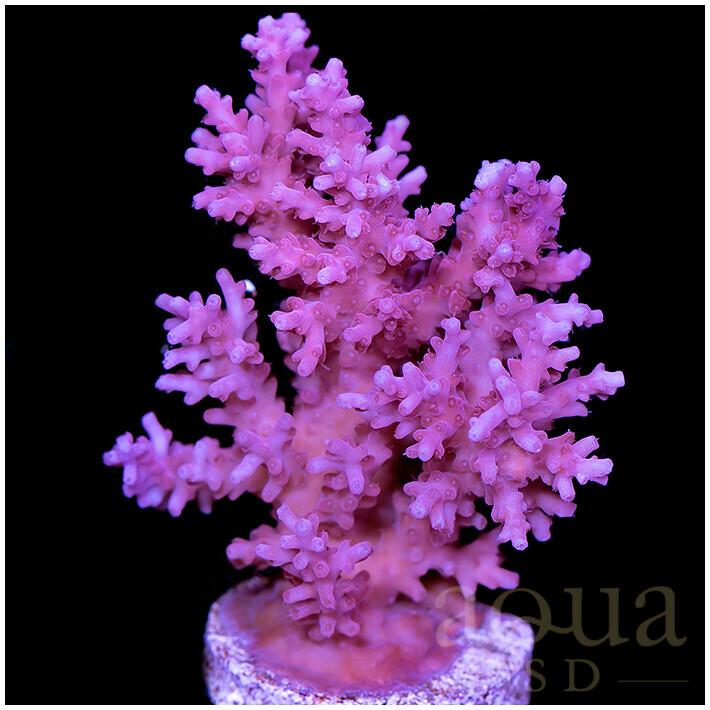 Click Banner below to check it out! 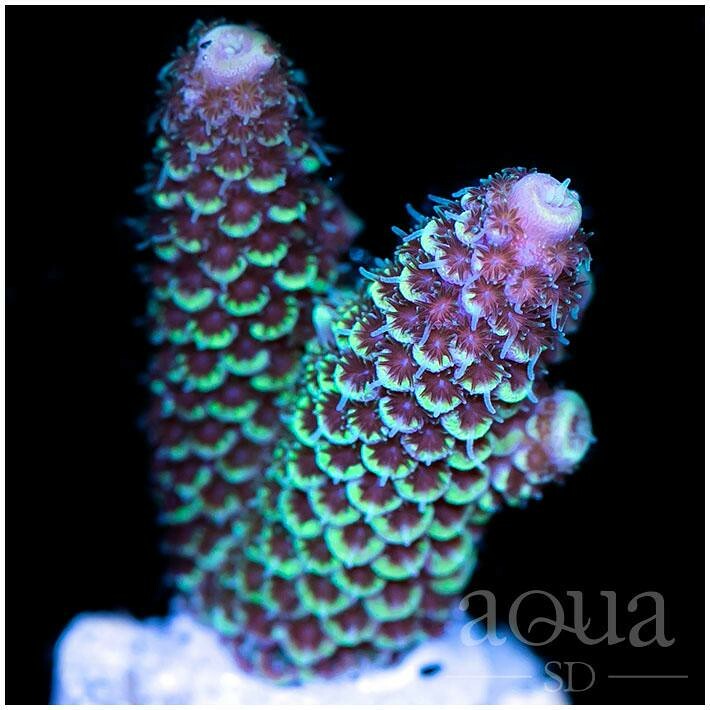 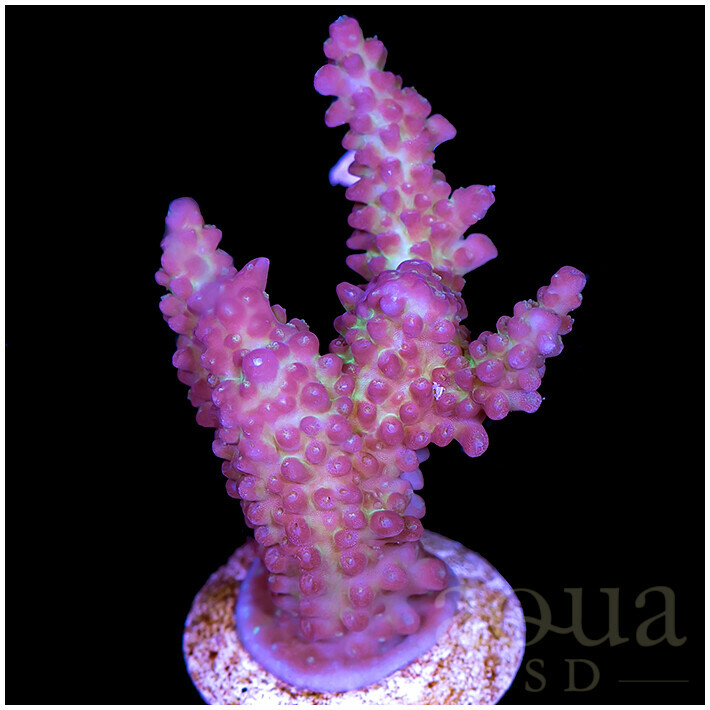 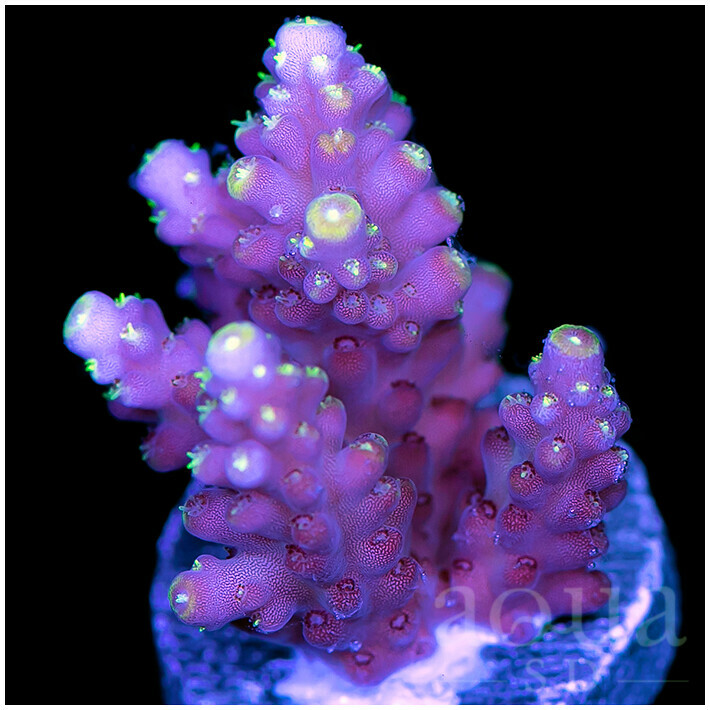 Super nice Acros and Montis on the site right now, click any photo below to see Acro Frag collection!